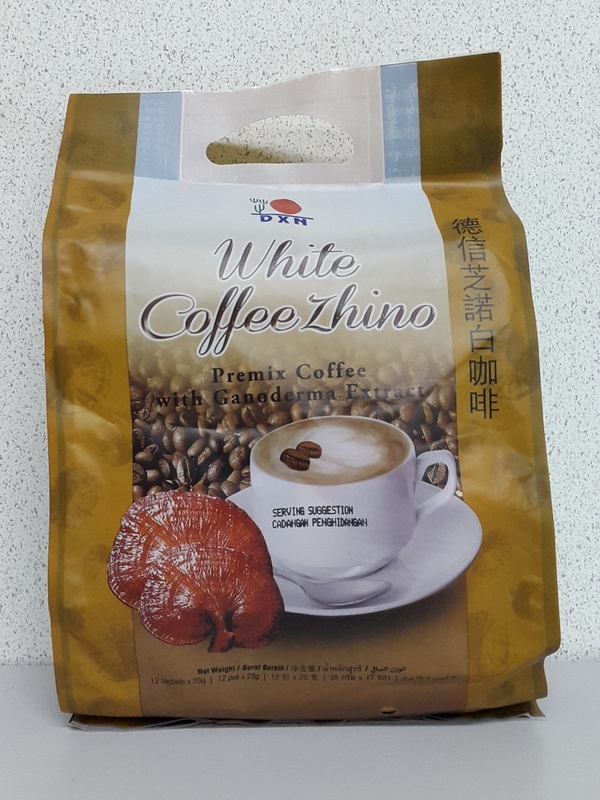 DXN White Coffee Zhino can be easily and quickly prepared. It is topped with a light layer of creamer foam and formulated together with Ganoderma extract. The inviting aroma of this instant cappuccino indirectly evokes a feeling of joy after you drink it. (12 sachets).